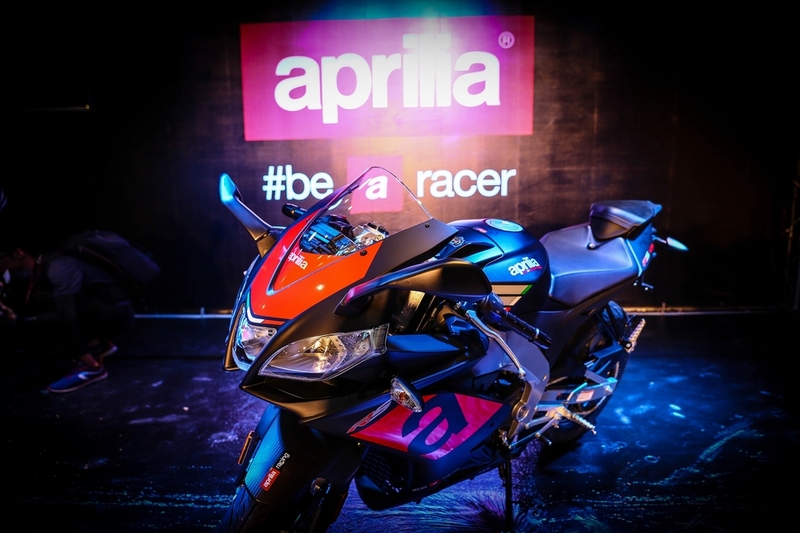 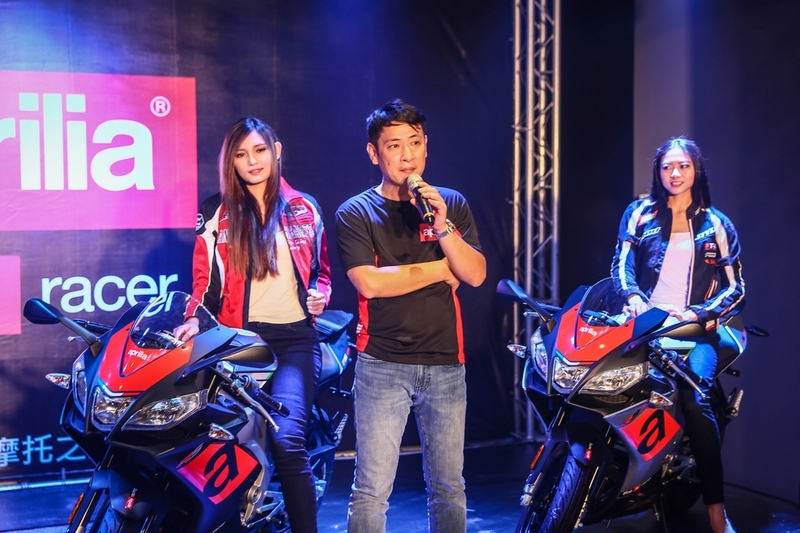 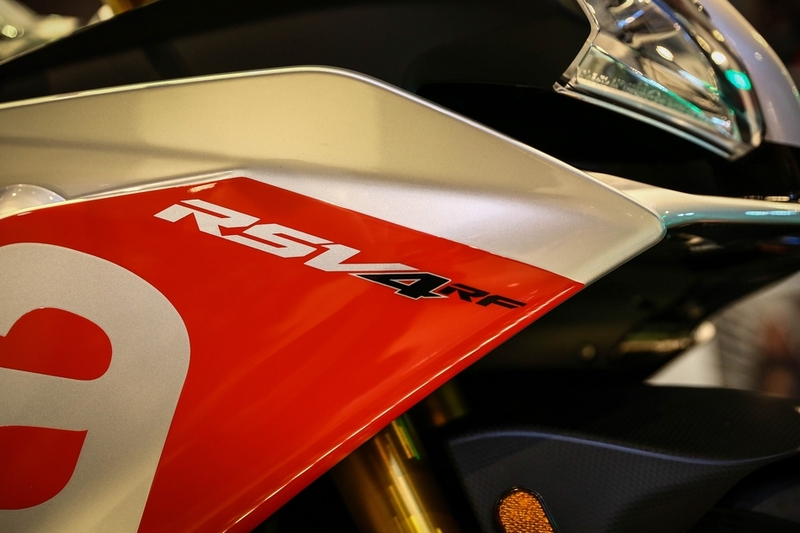 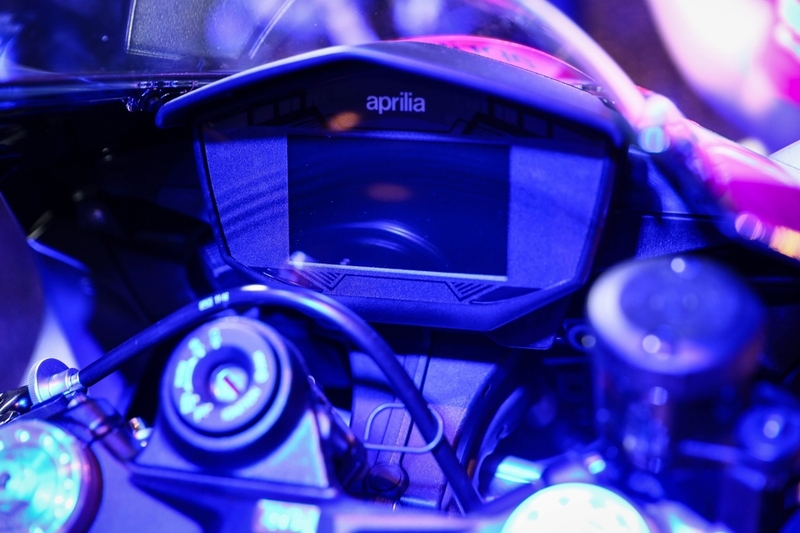 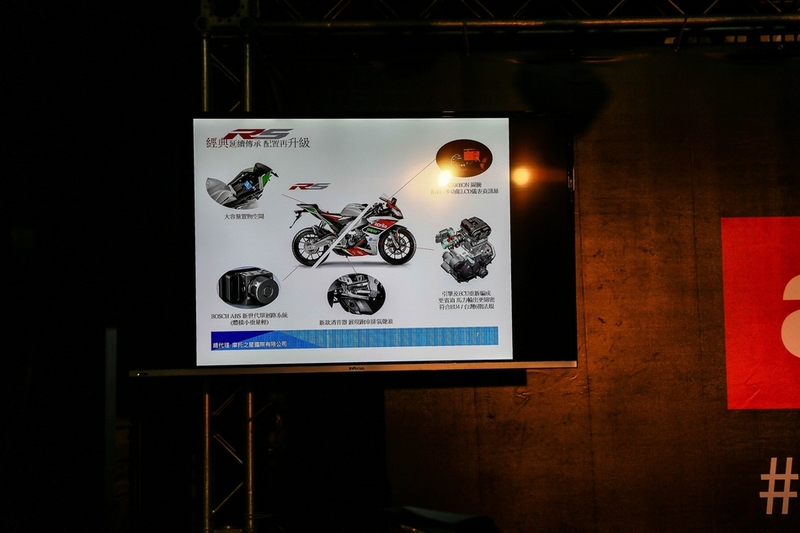 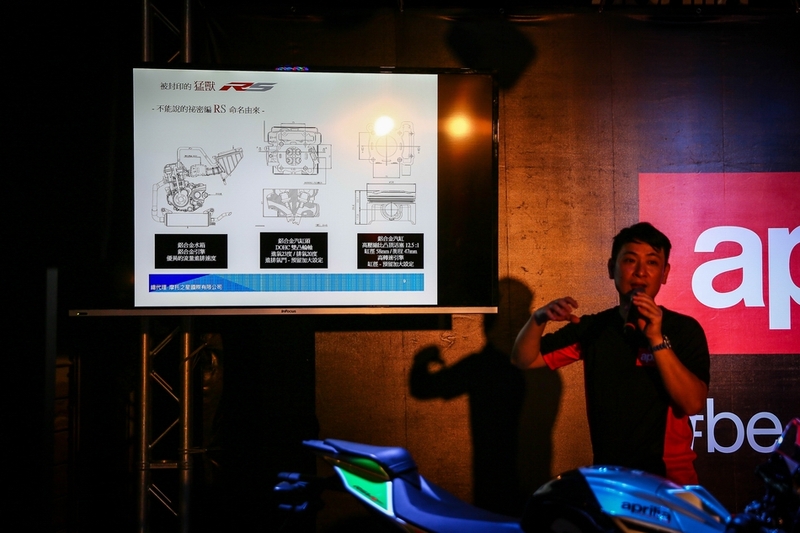 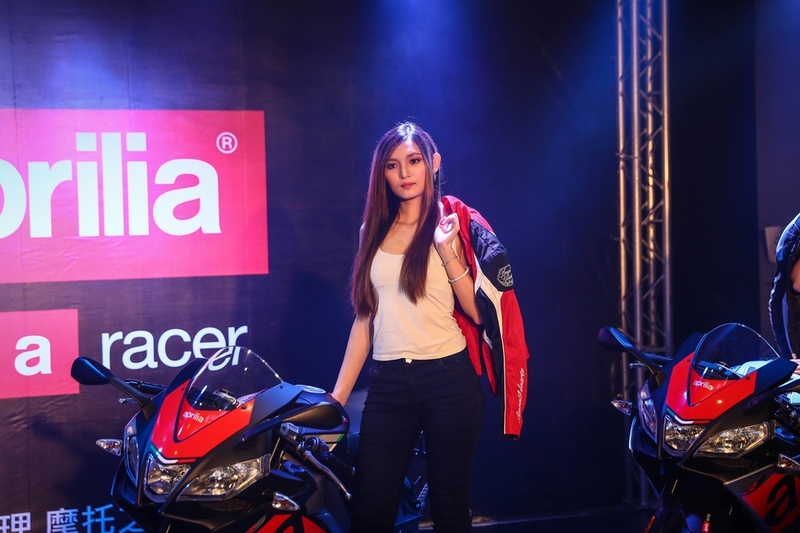 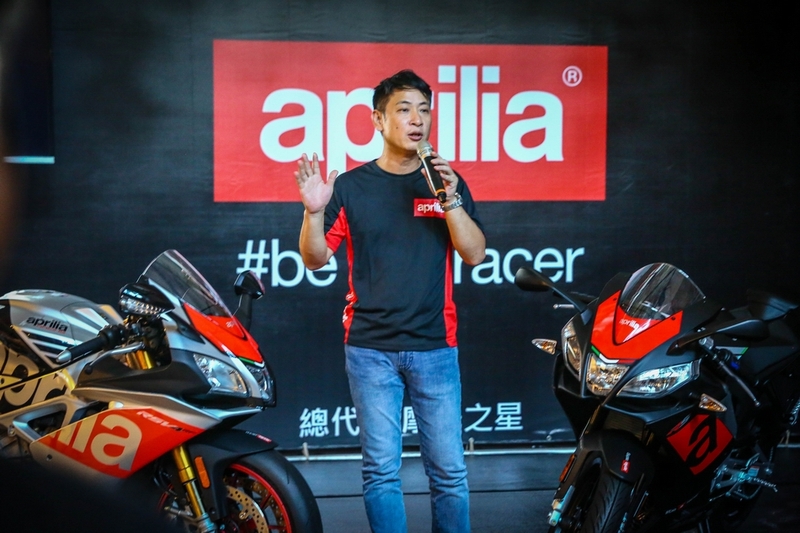 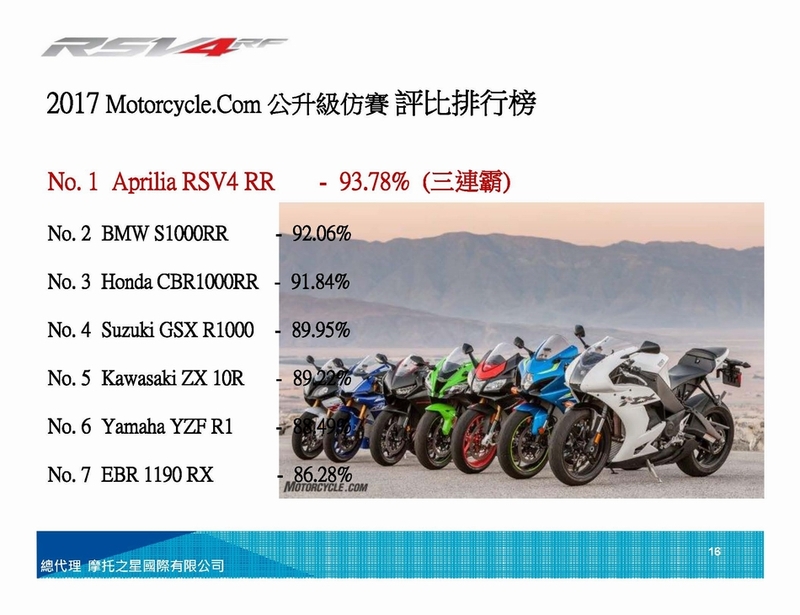 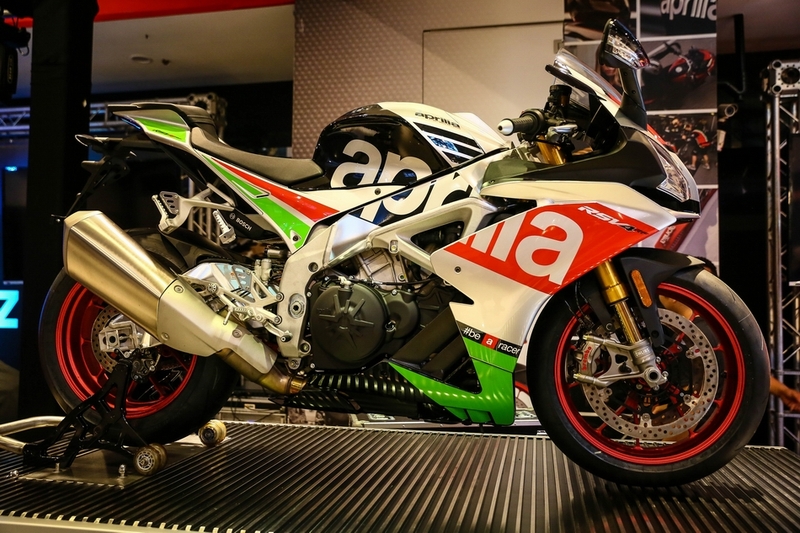 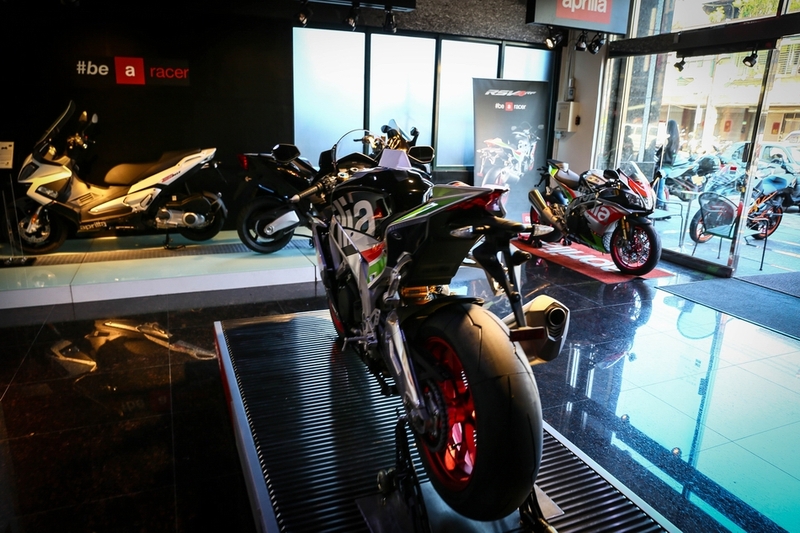 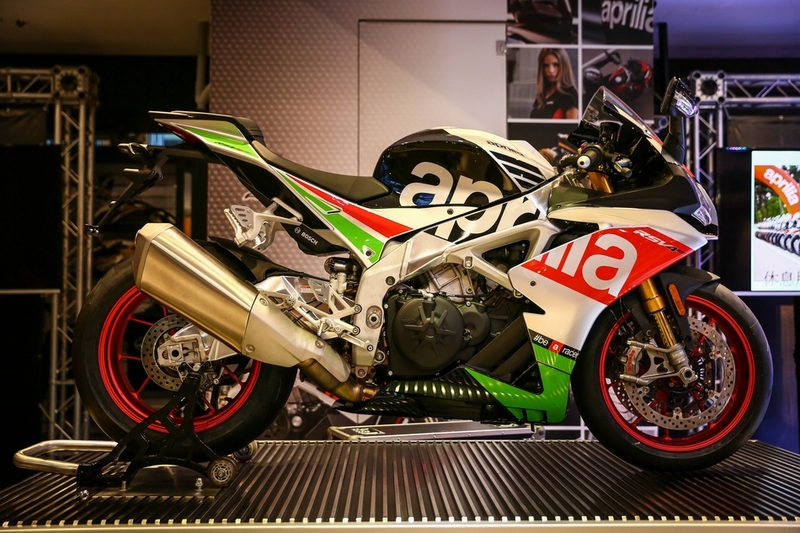 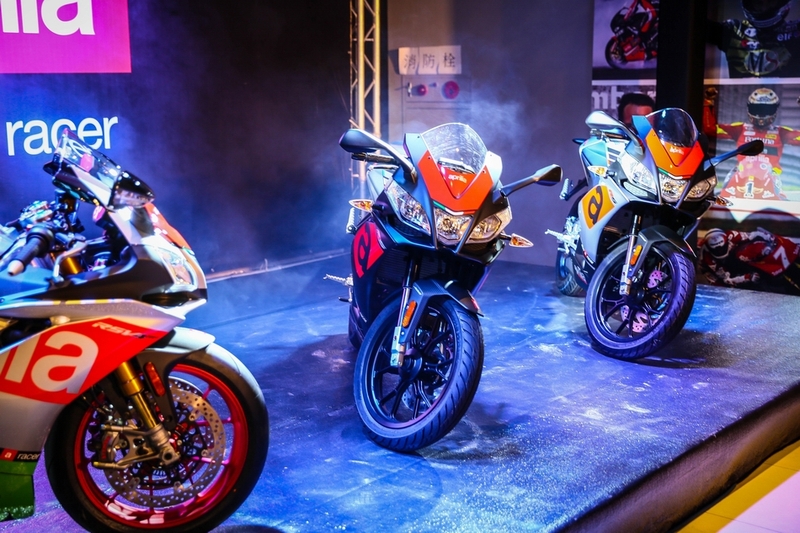 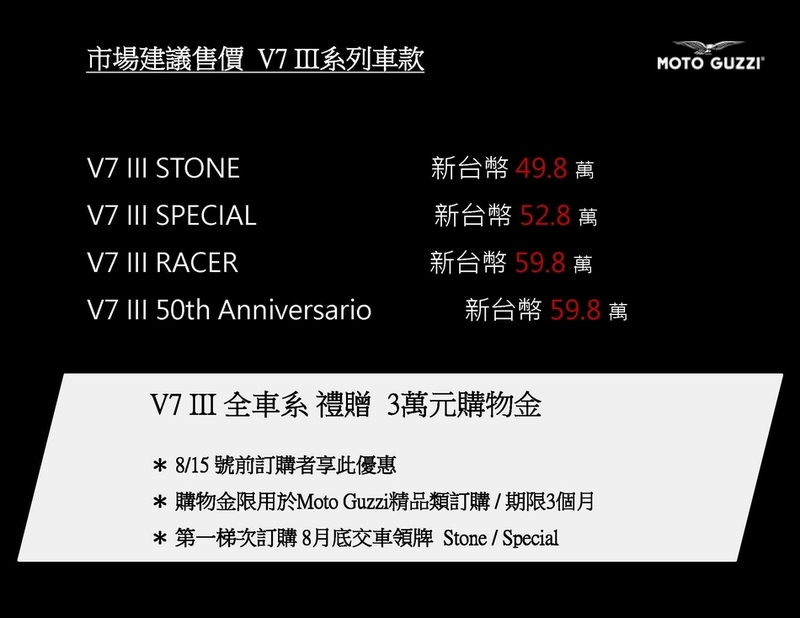 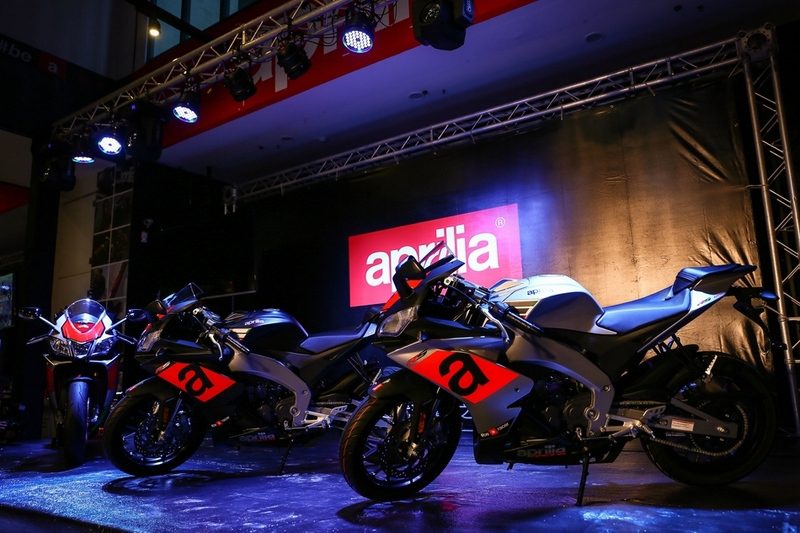 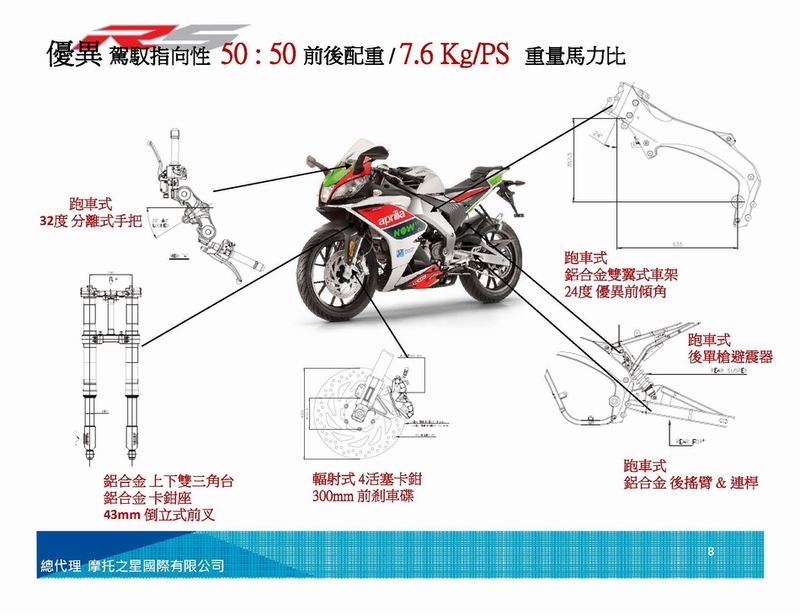 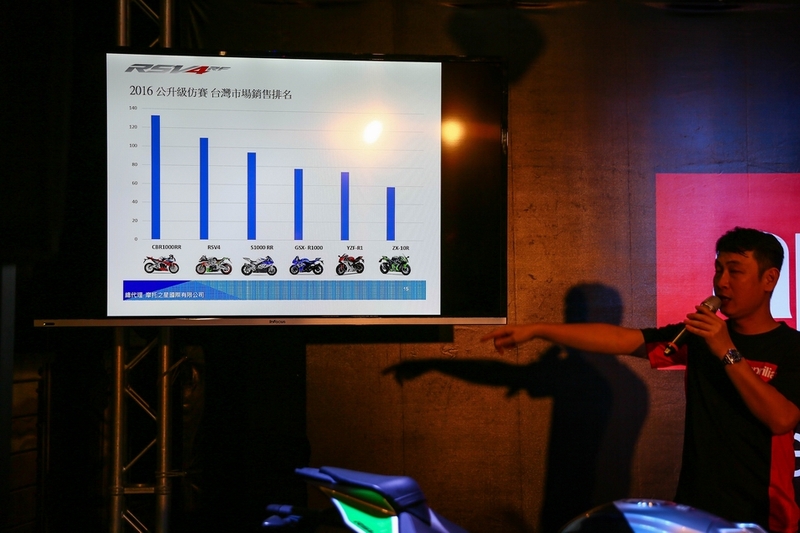 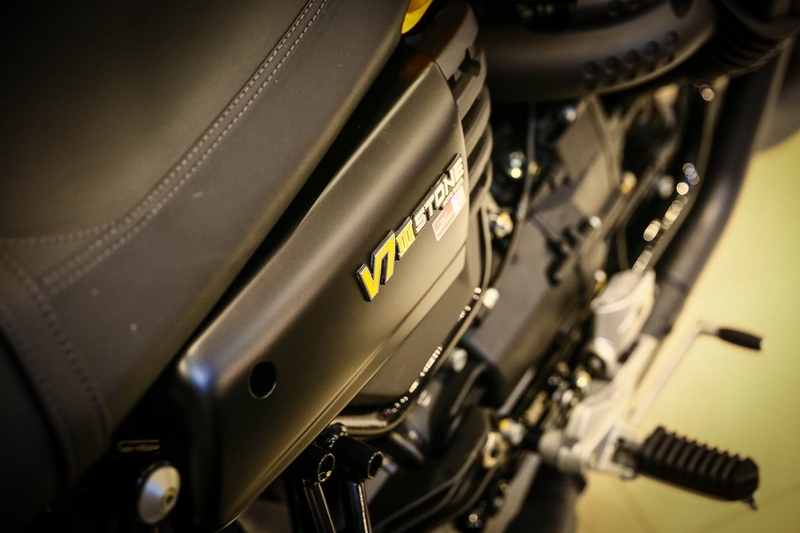 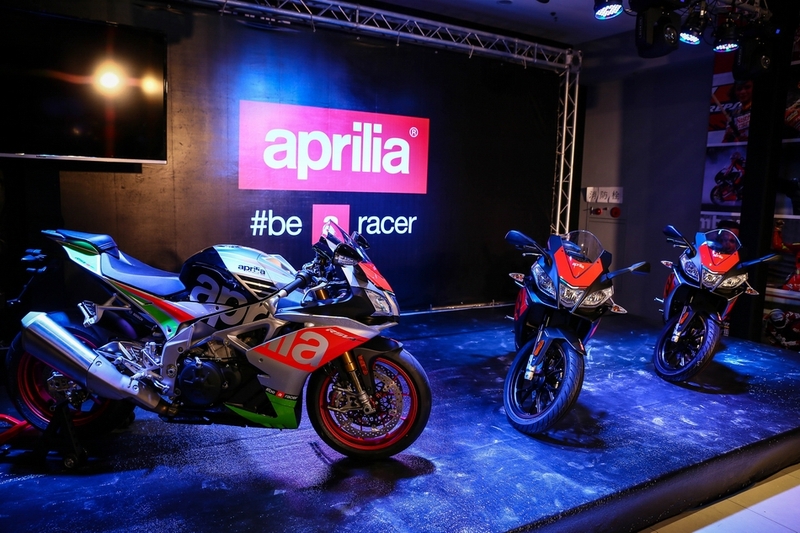 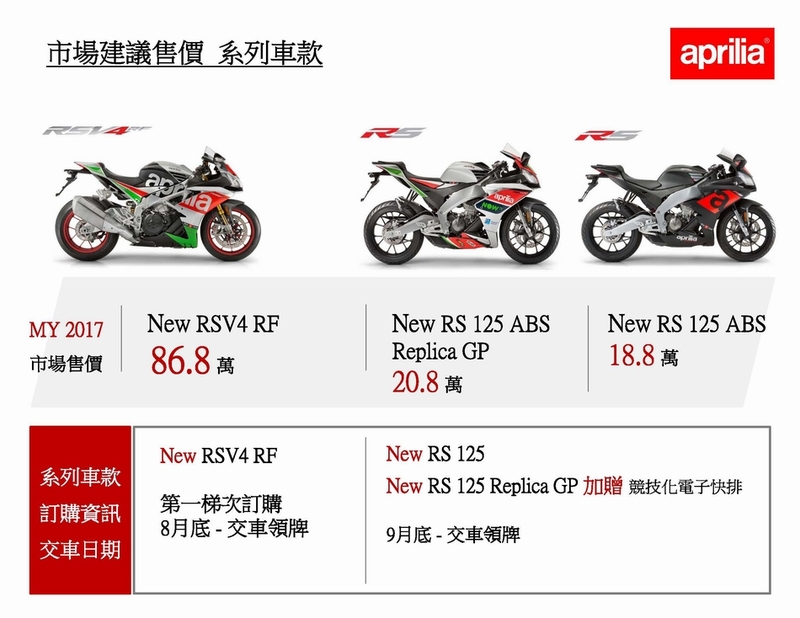 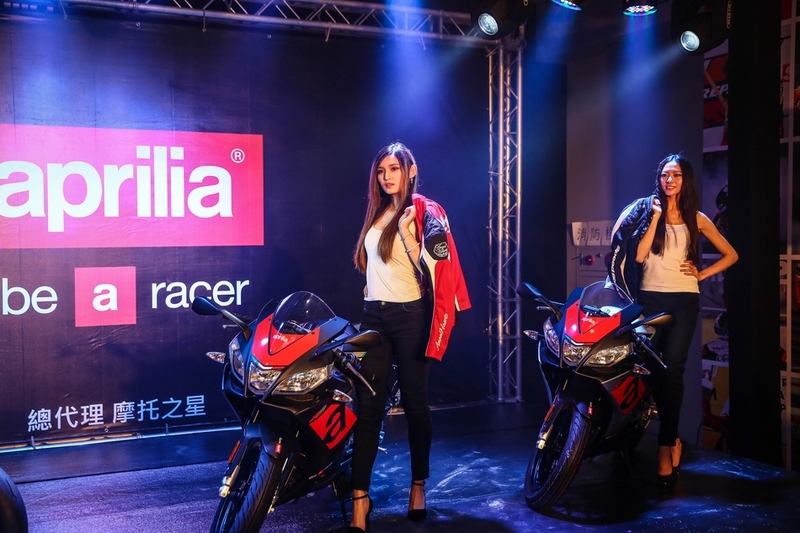 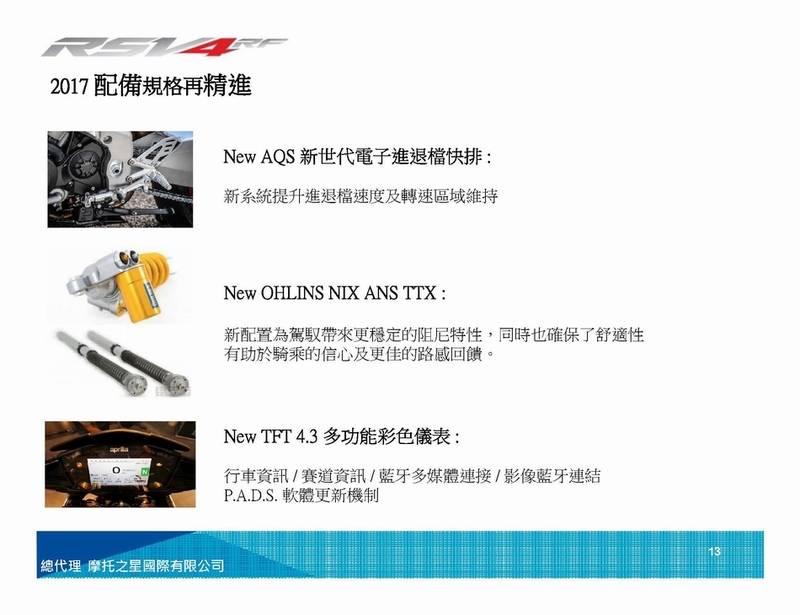 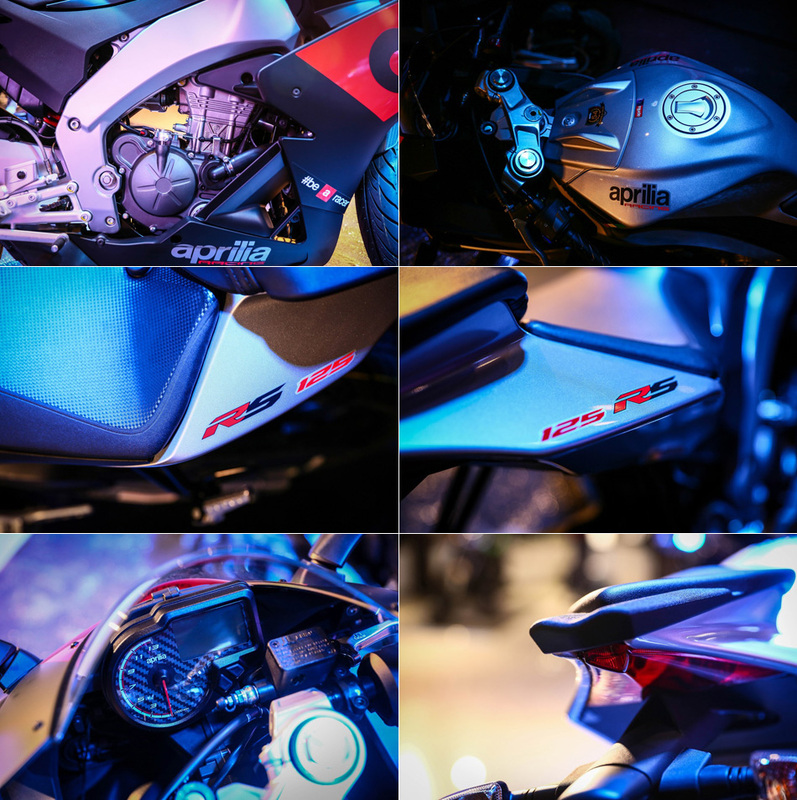 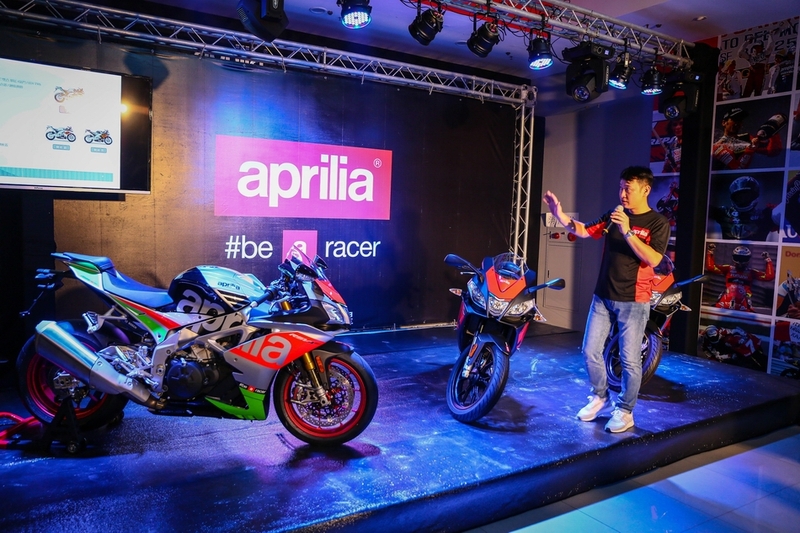 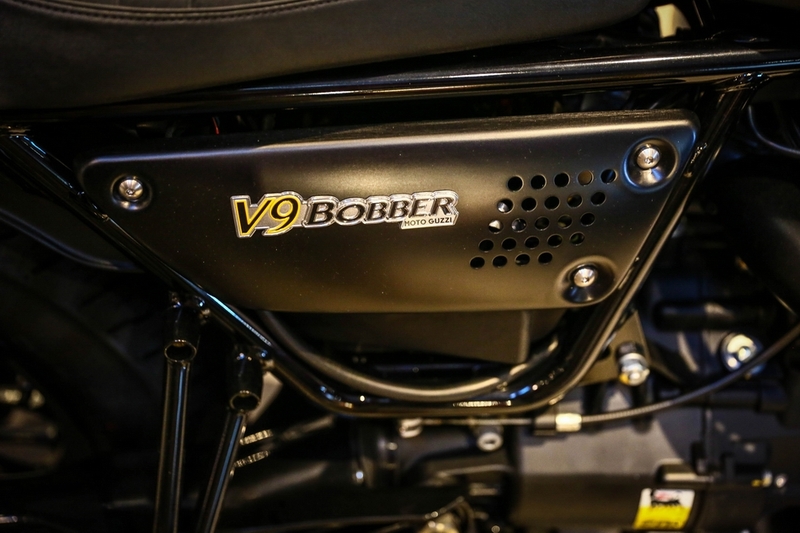 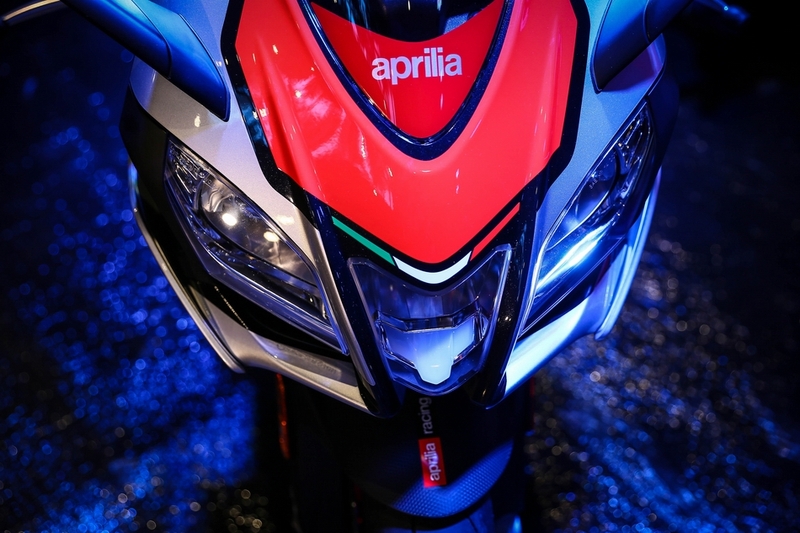 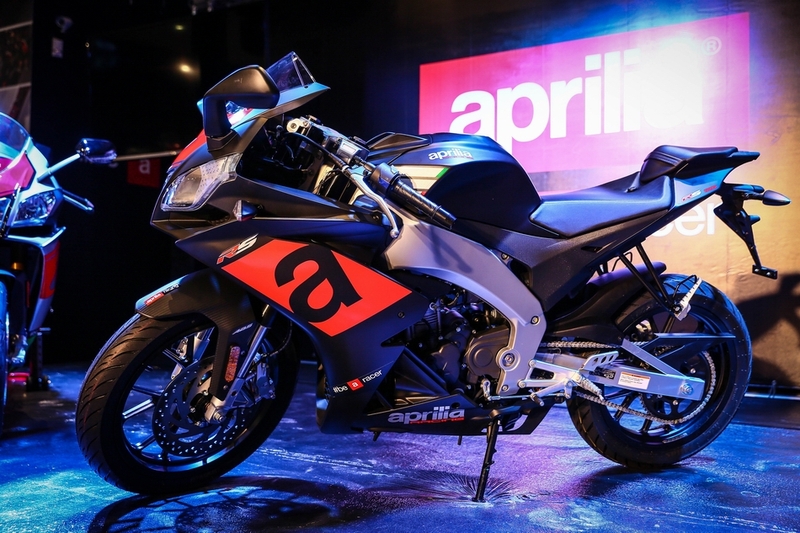 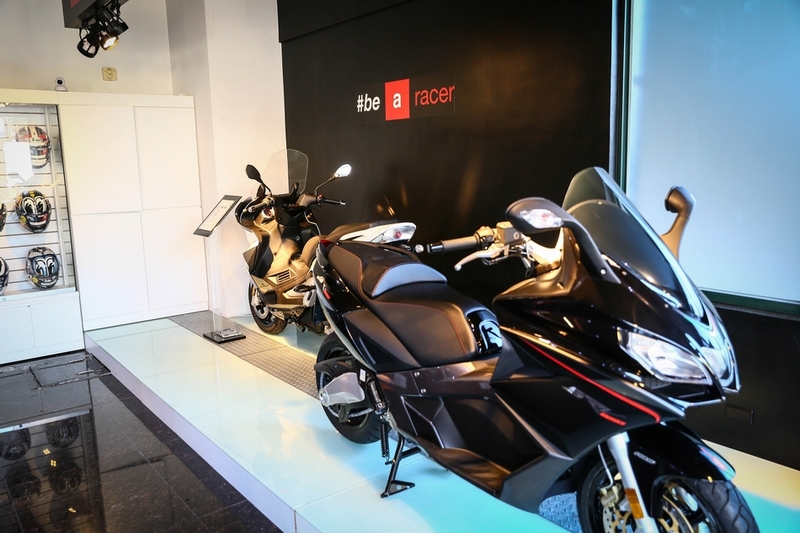 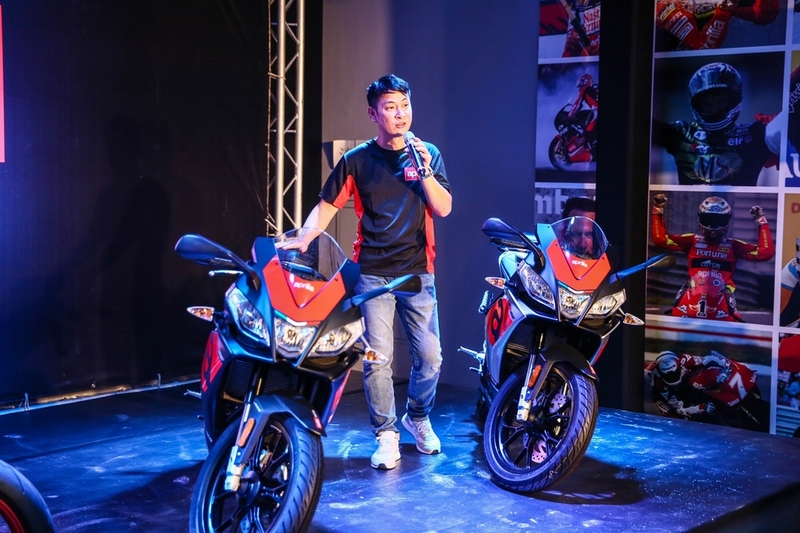 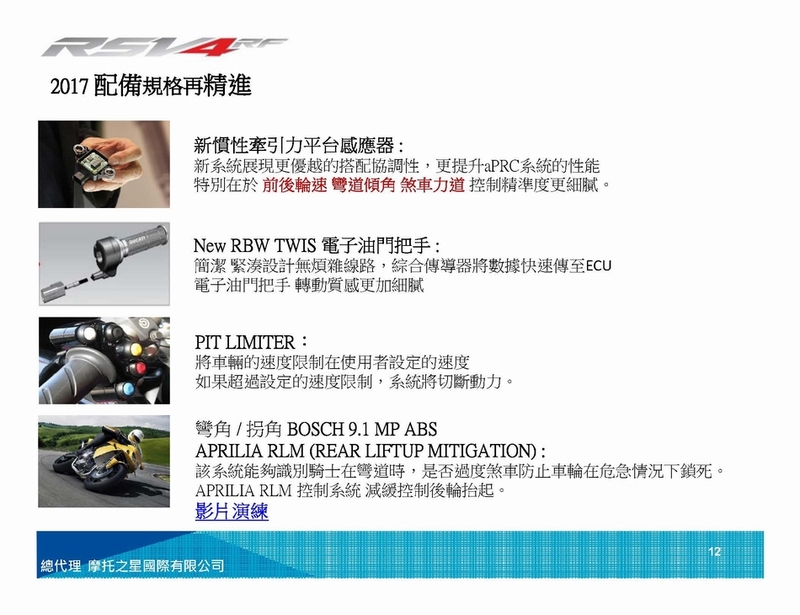 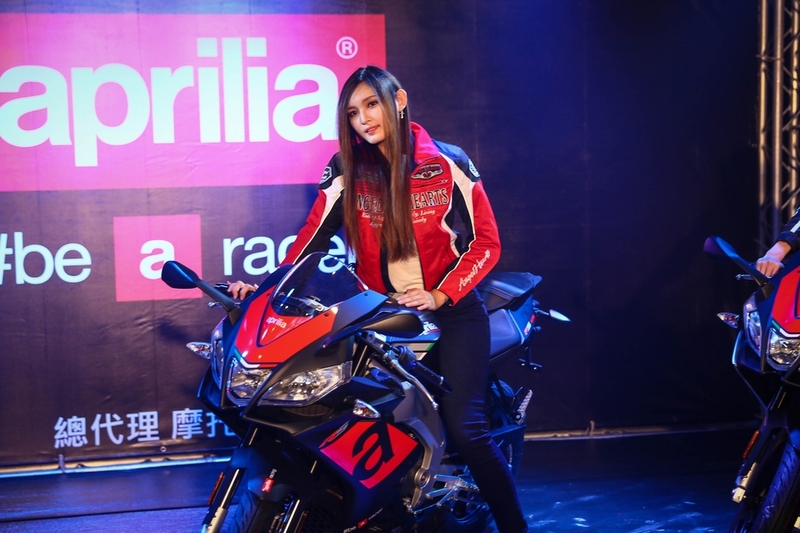 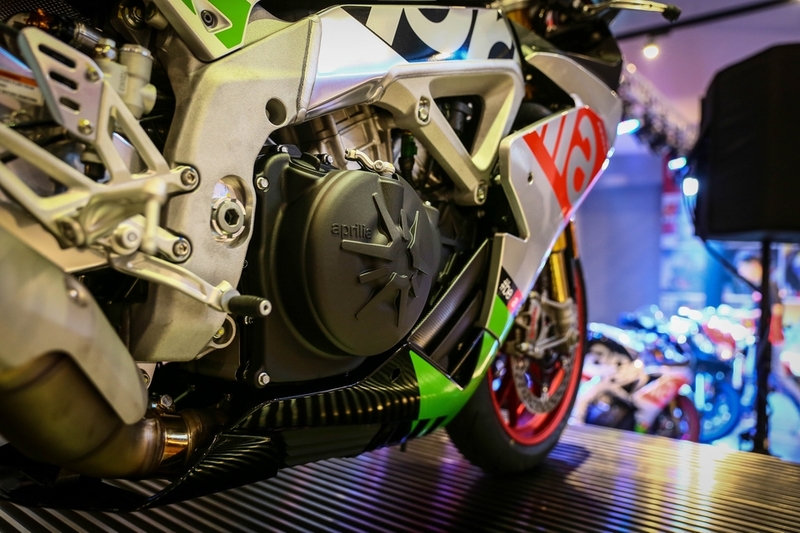 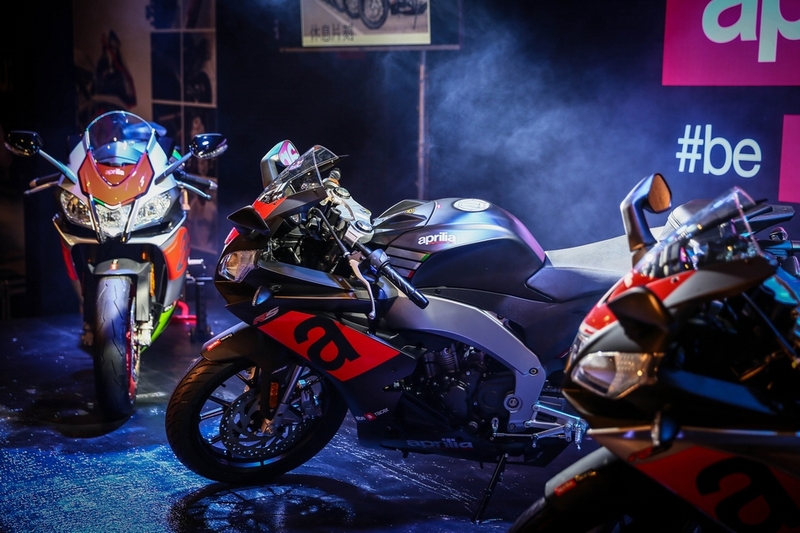 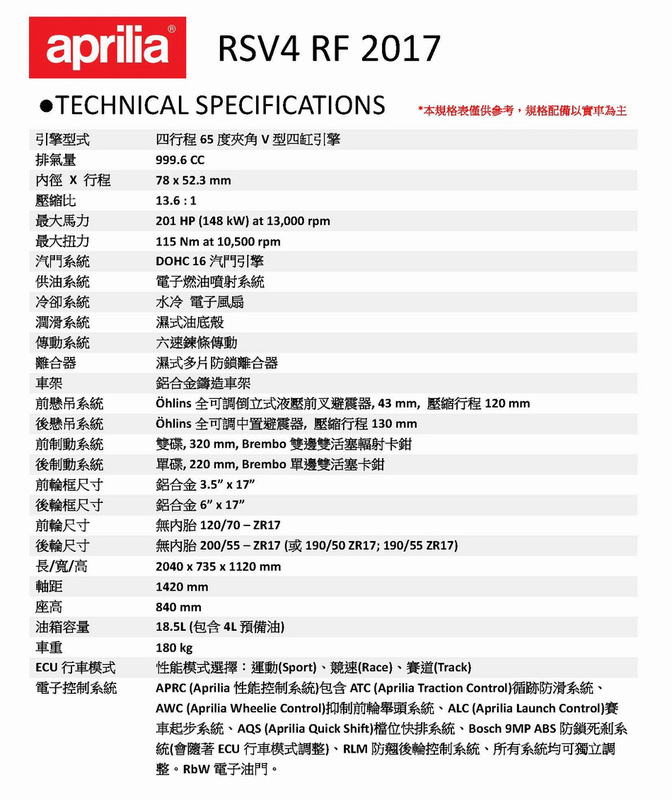 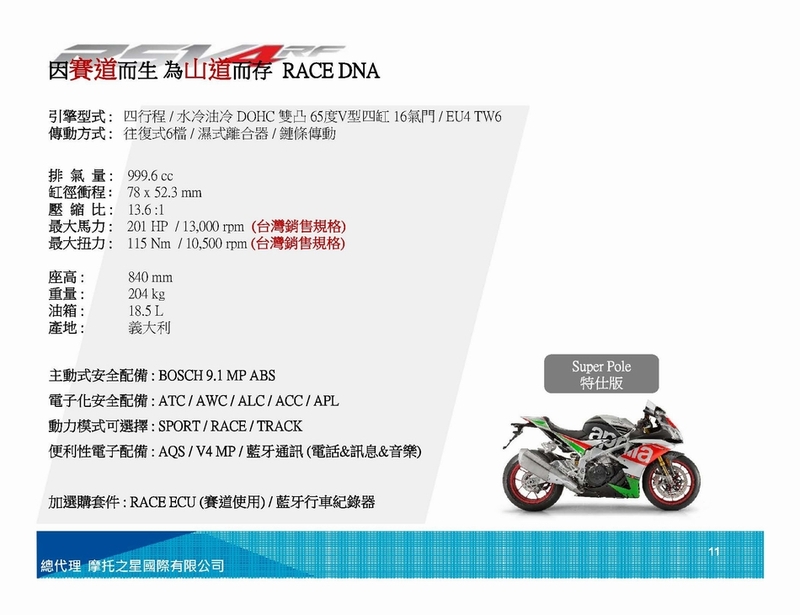 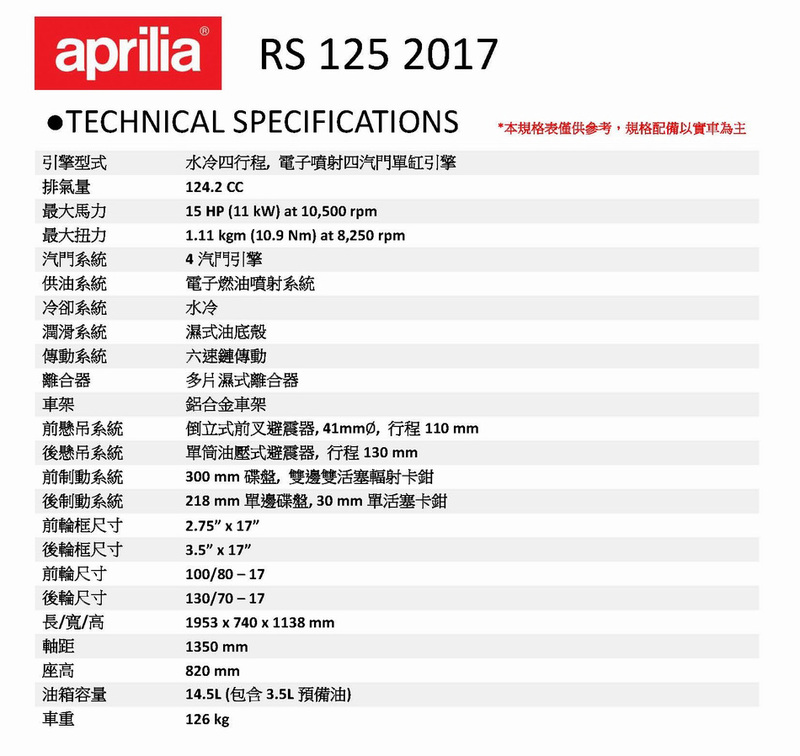 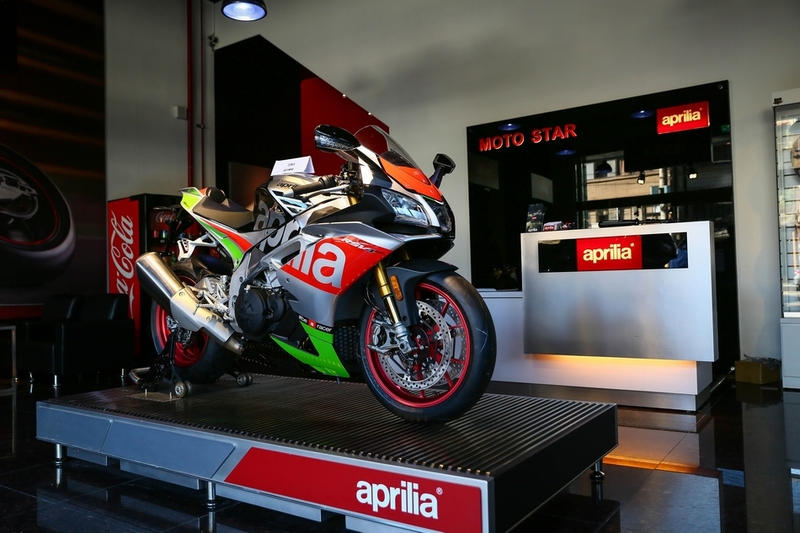 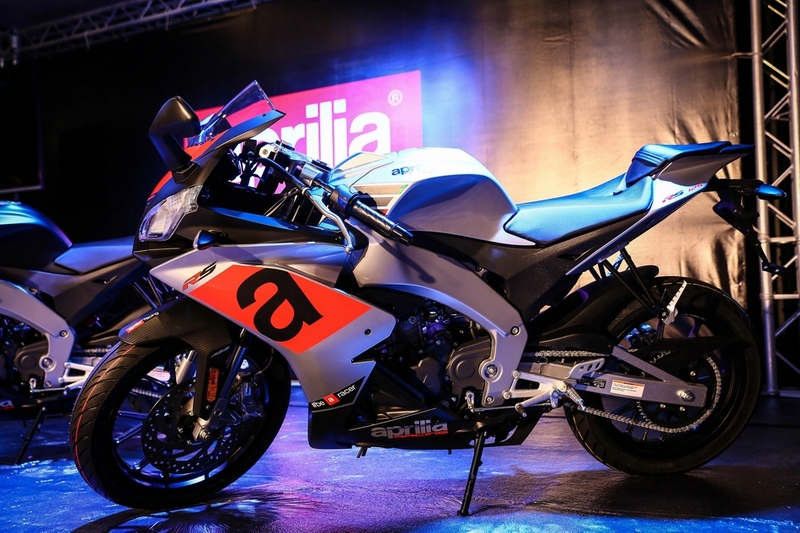 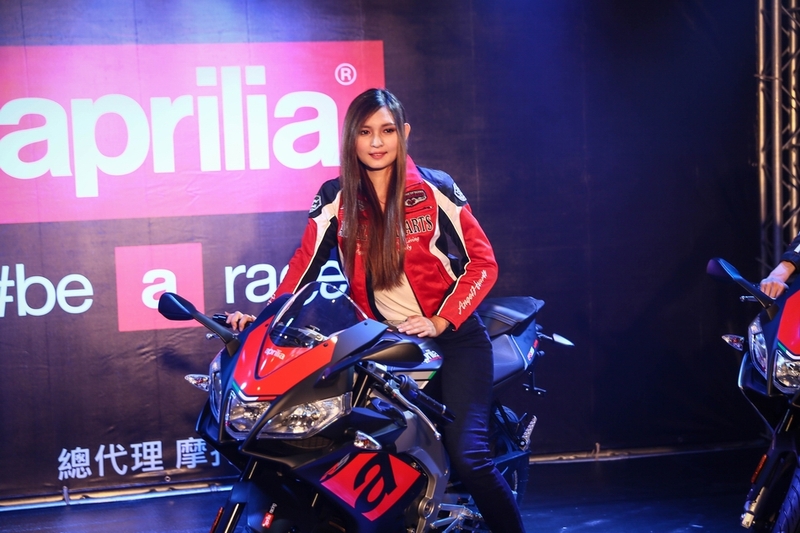 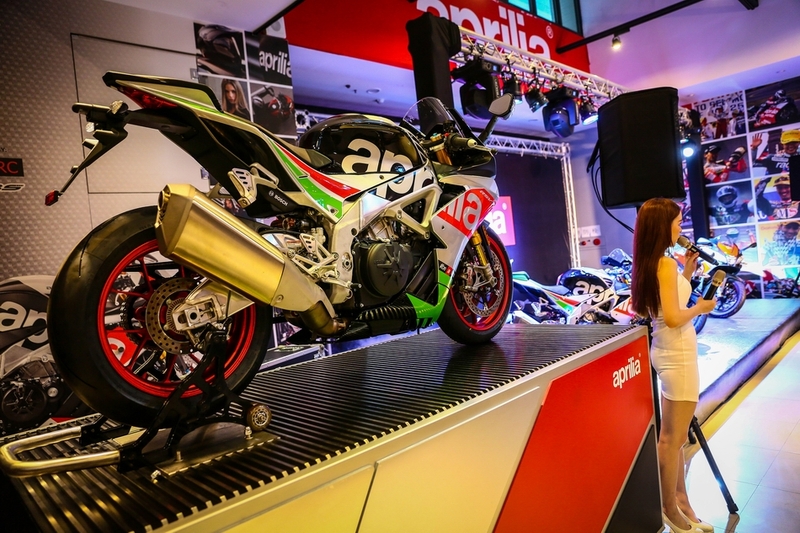 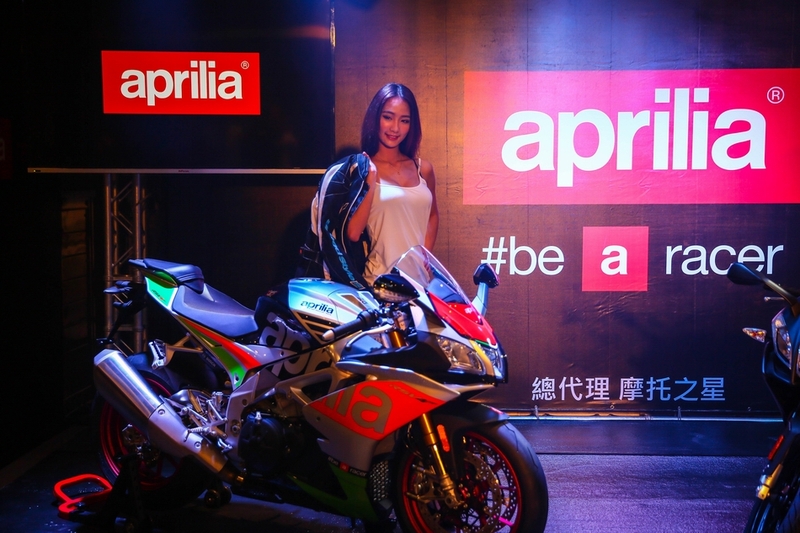 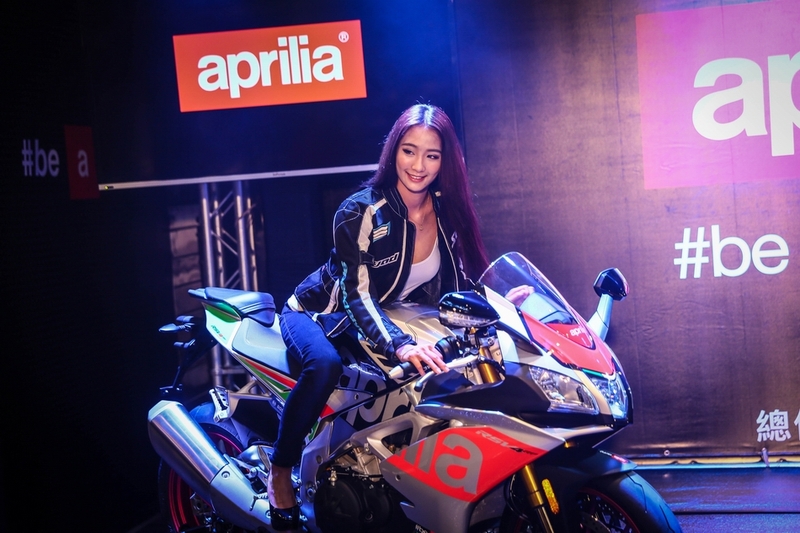 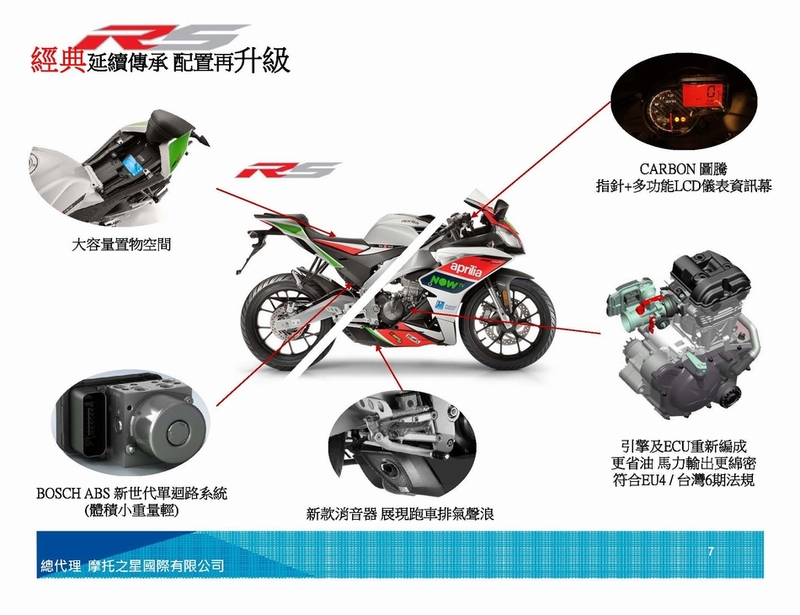 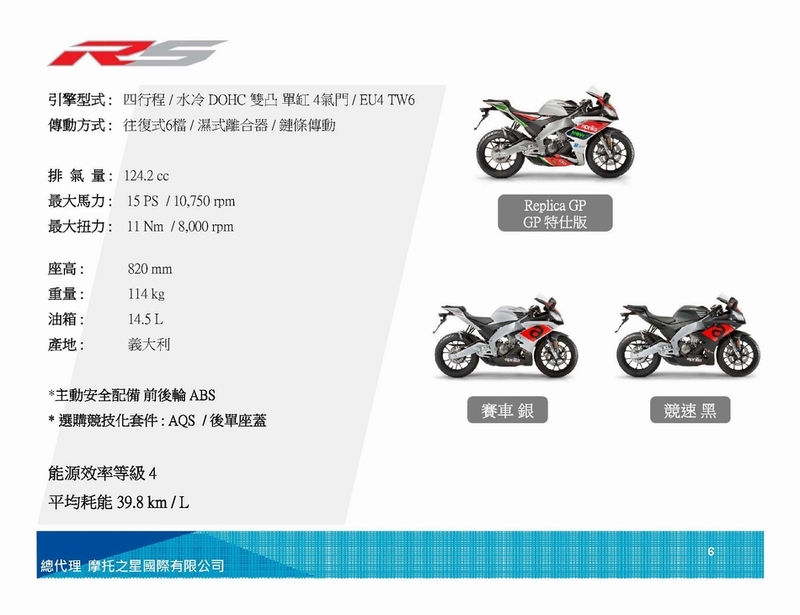 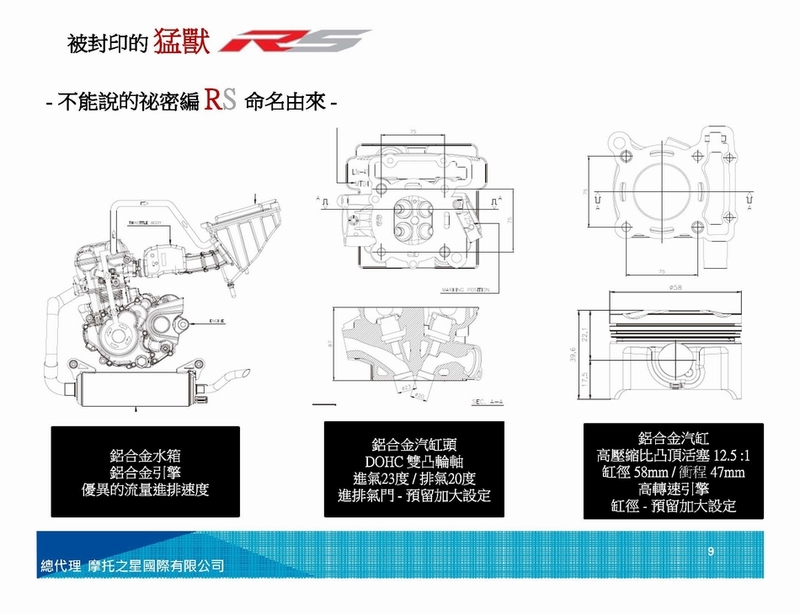 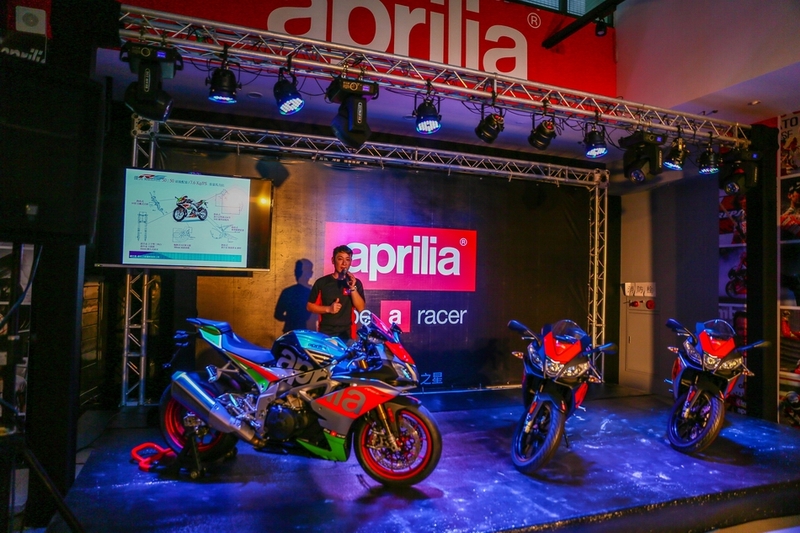 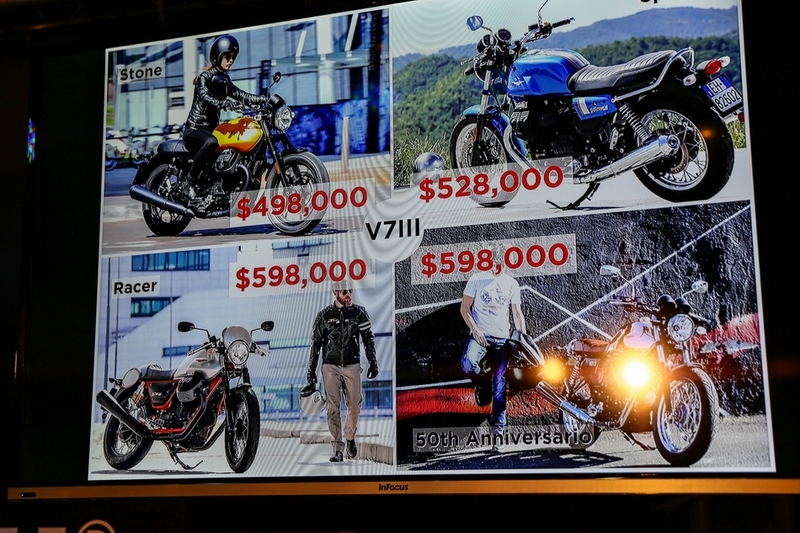 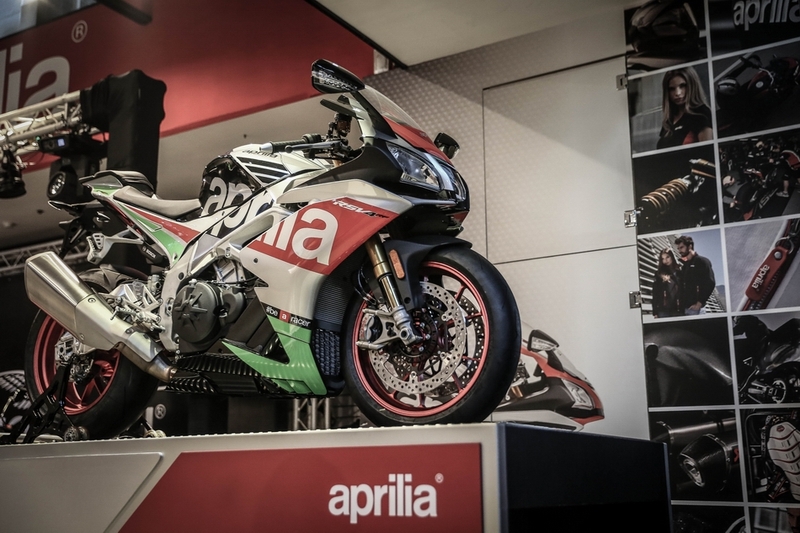 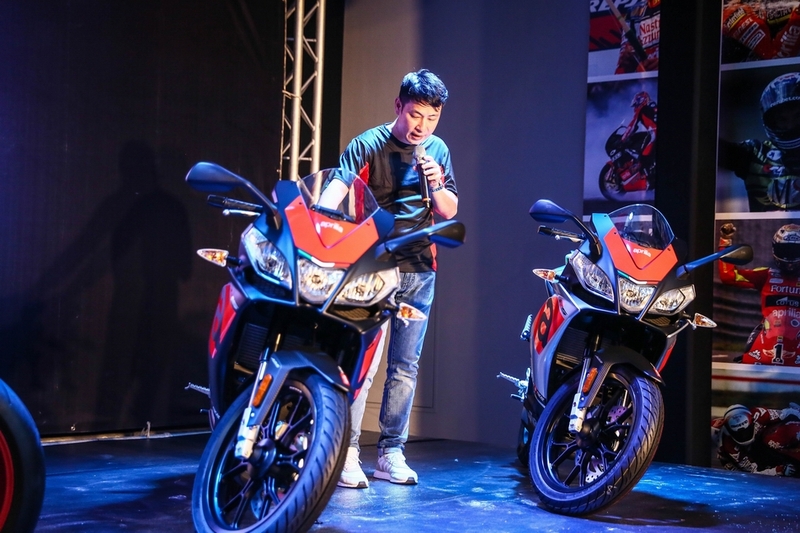 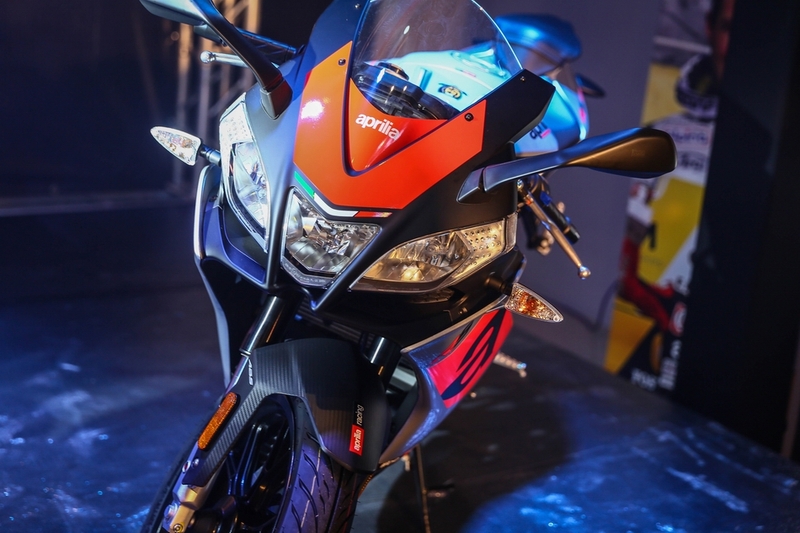 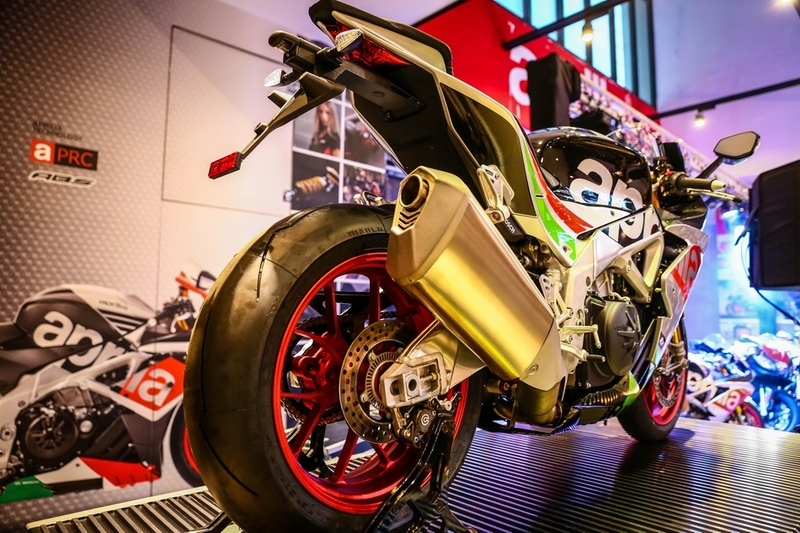 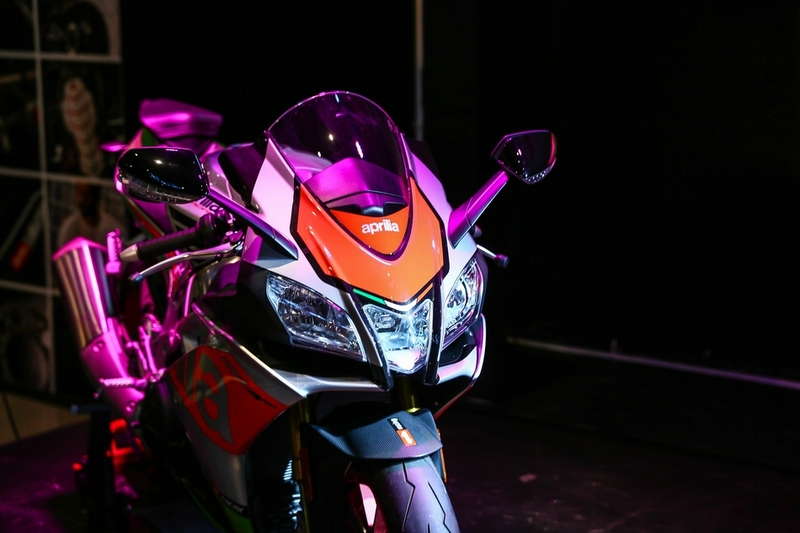 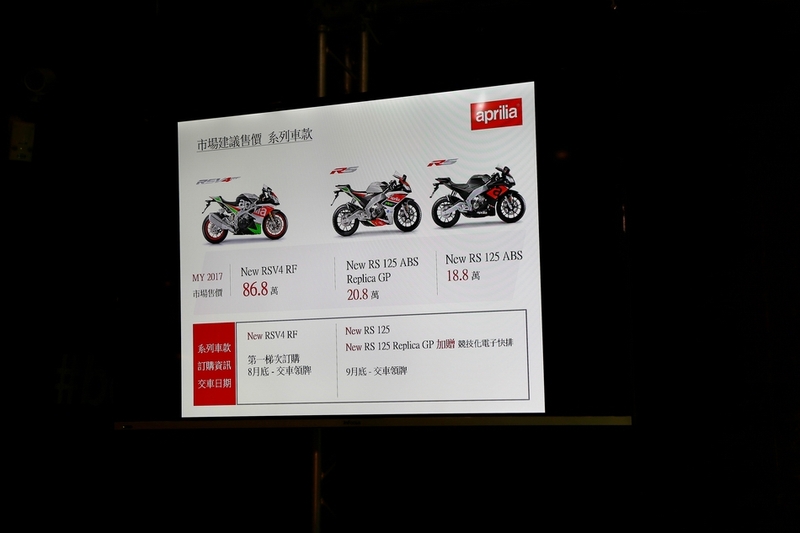 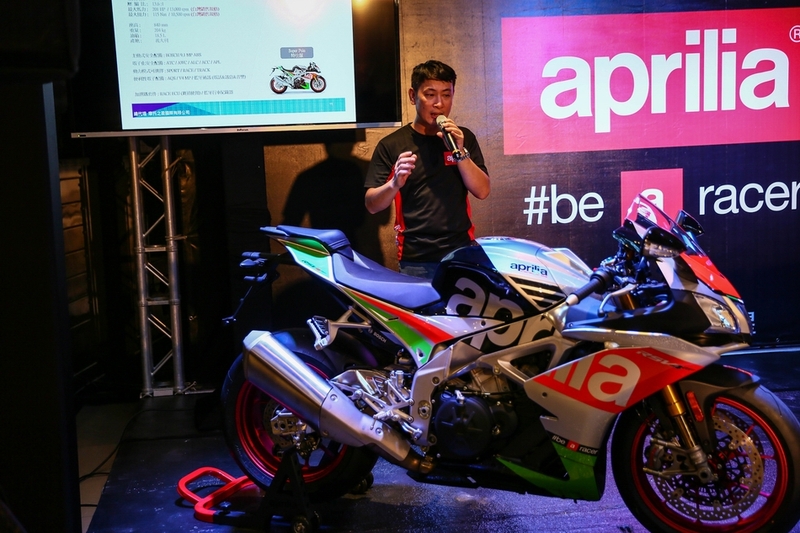 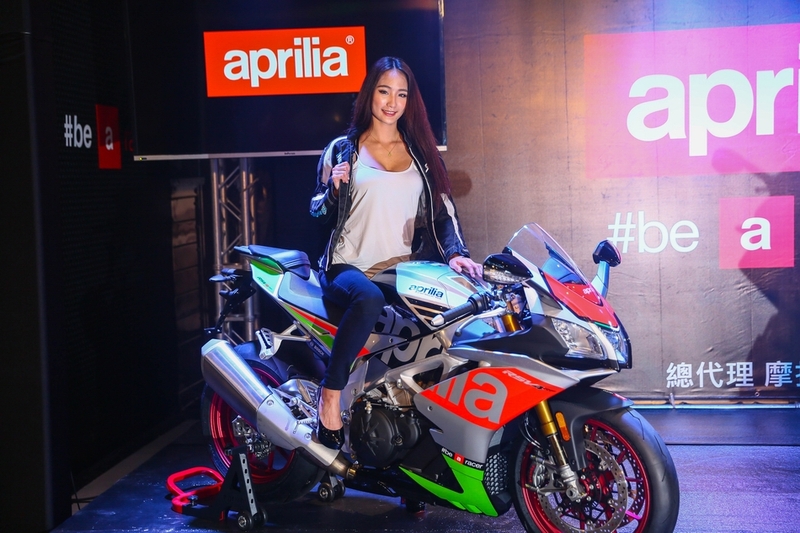 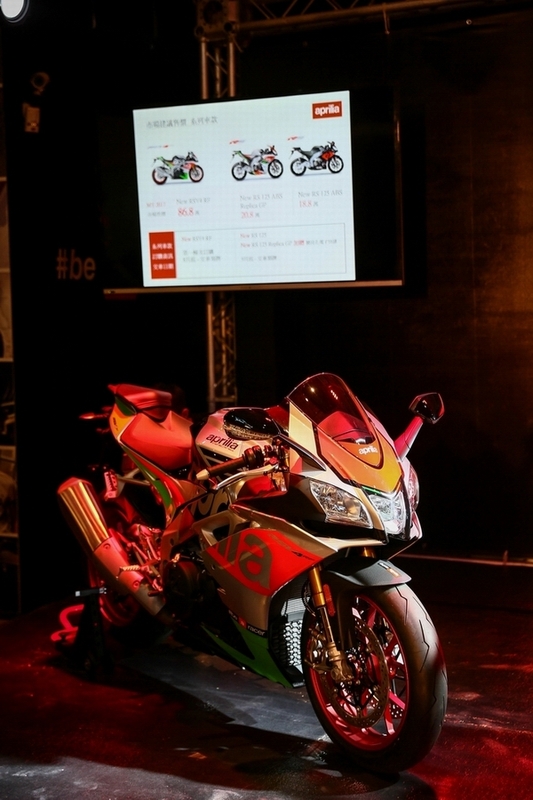 主力車款 RSV4 RF、V7III 全系列正式發表販售 !! 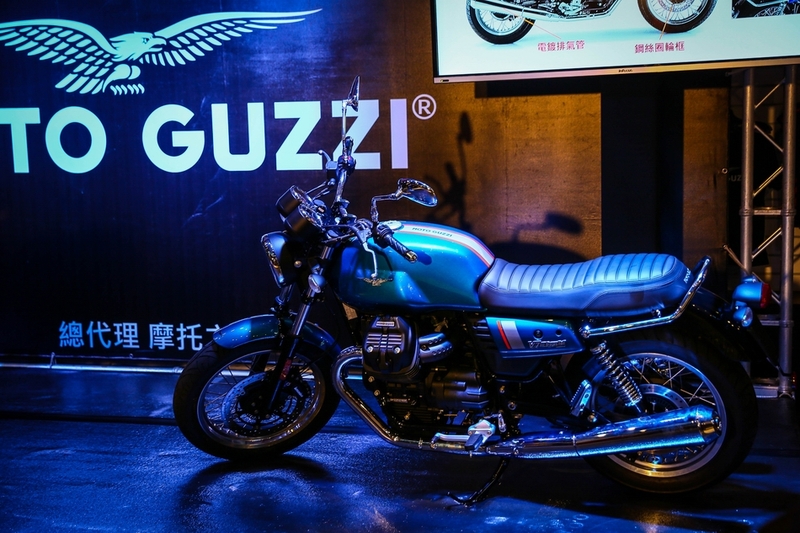 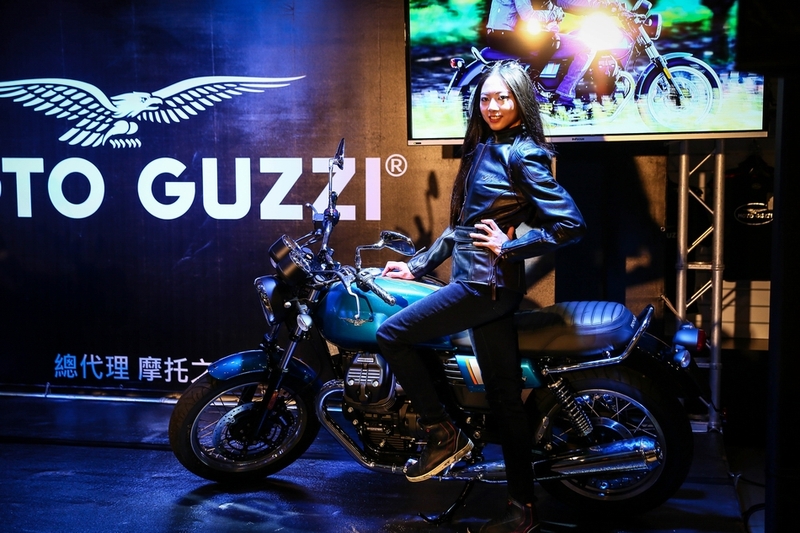 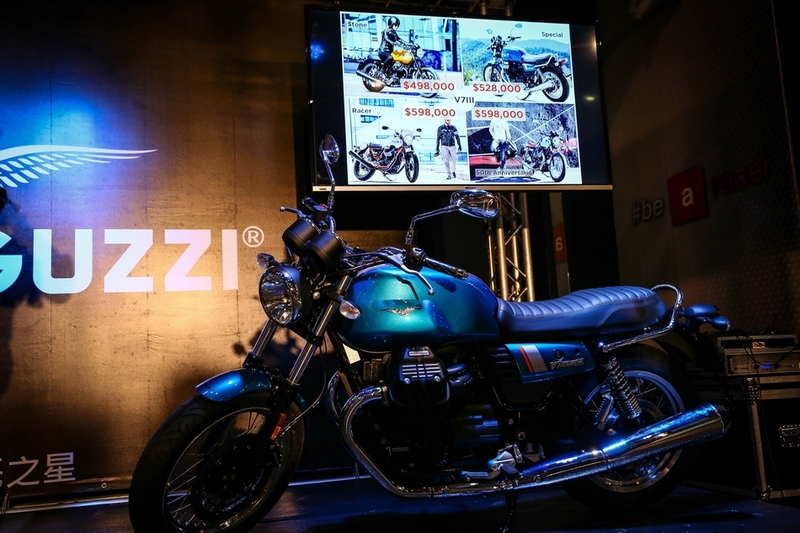 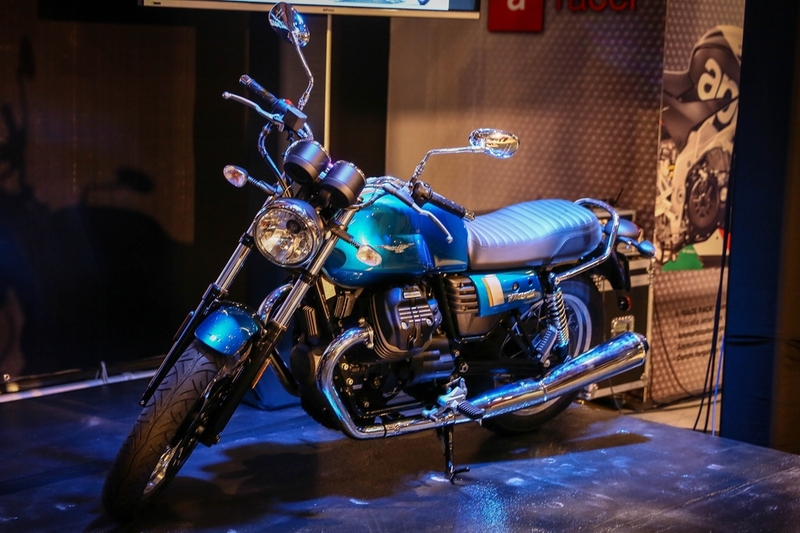 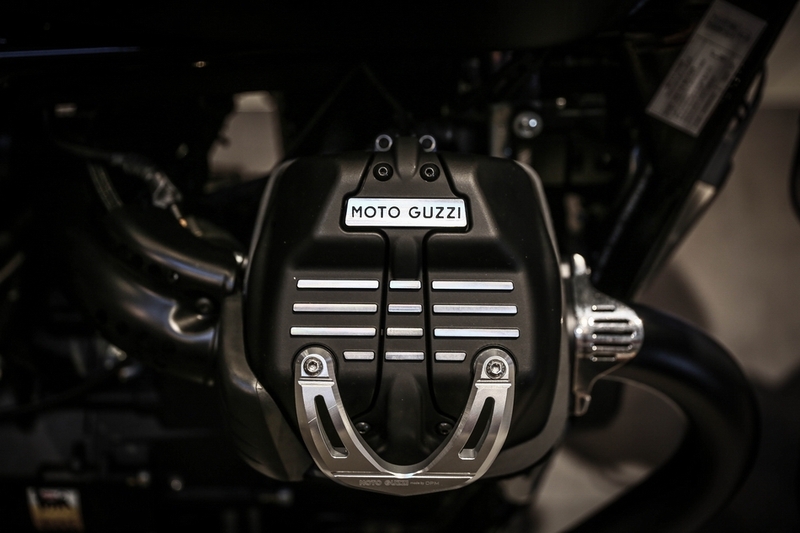 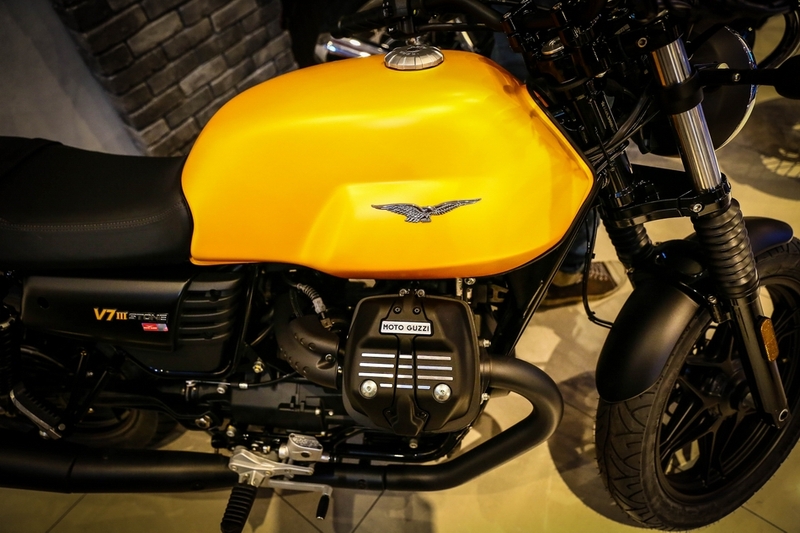 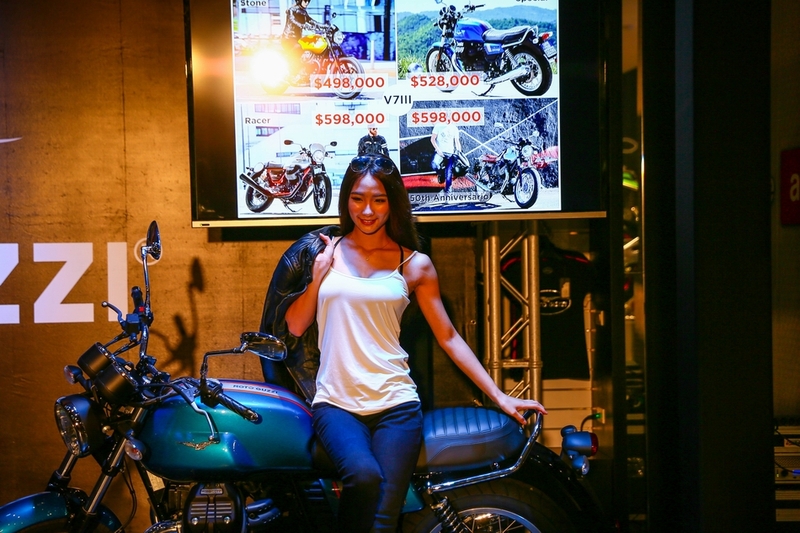 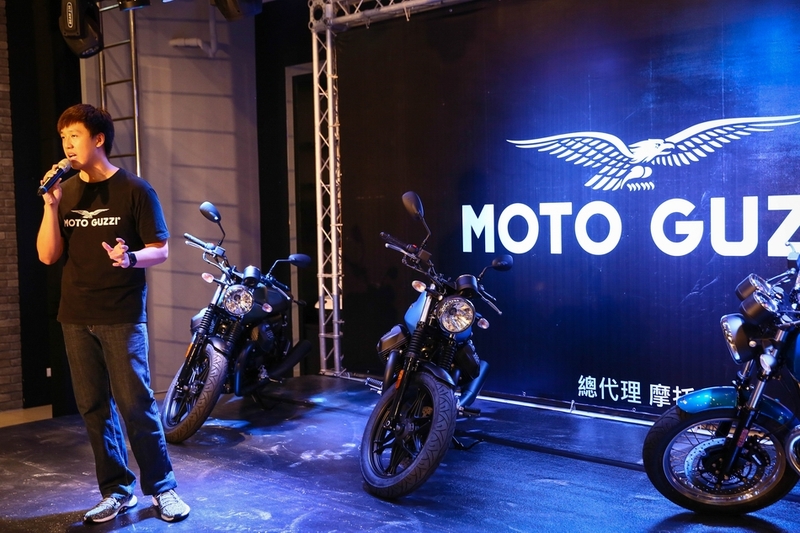 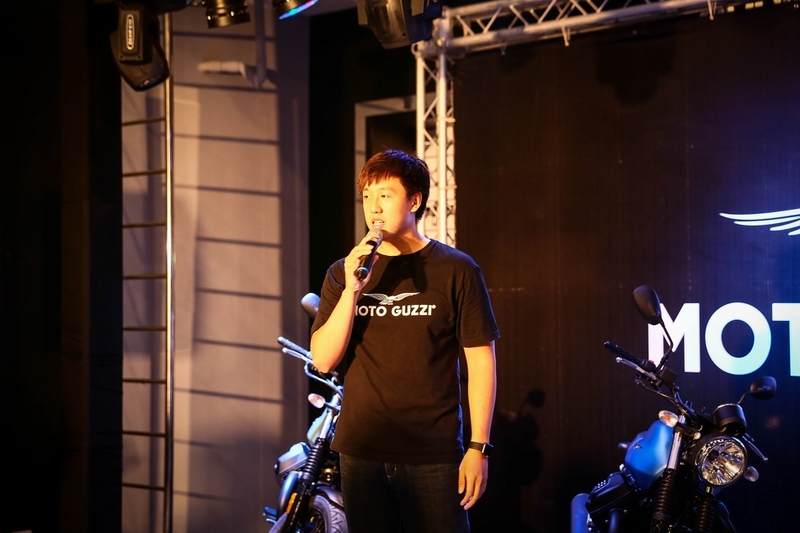 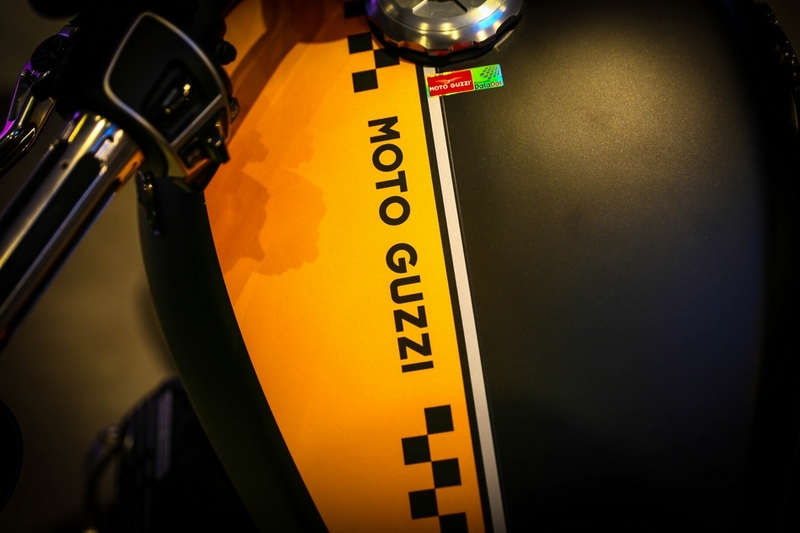 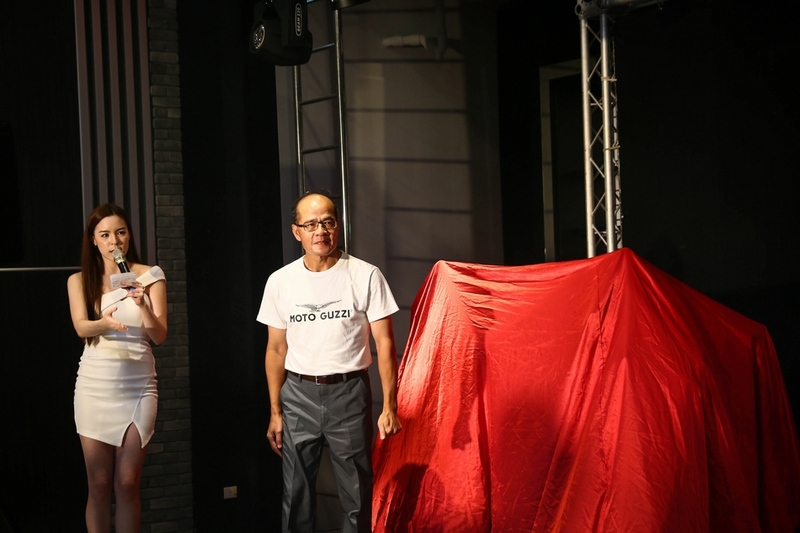 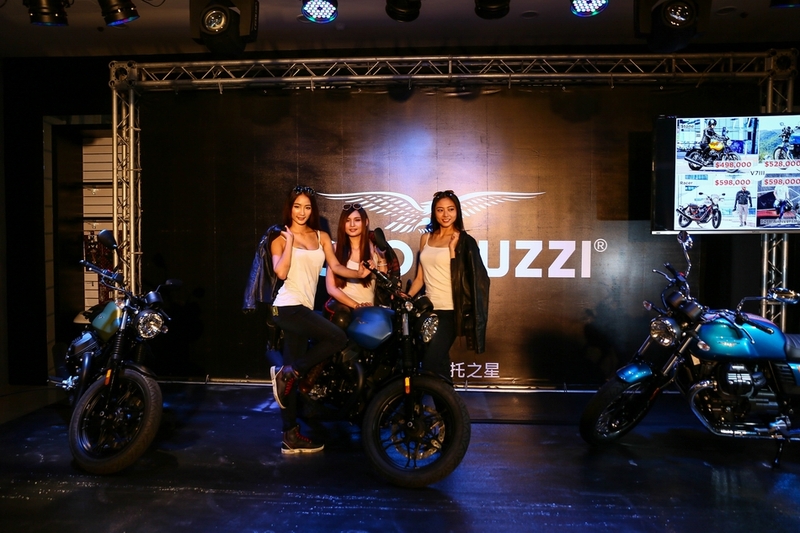 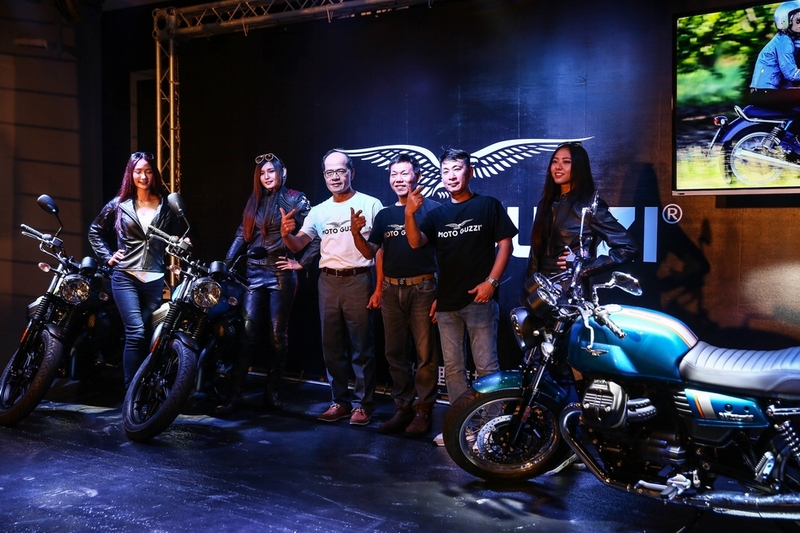 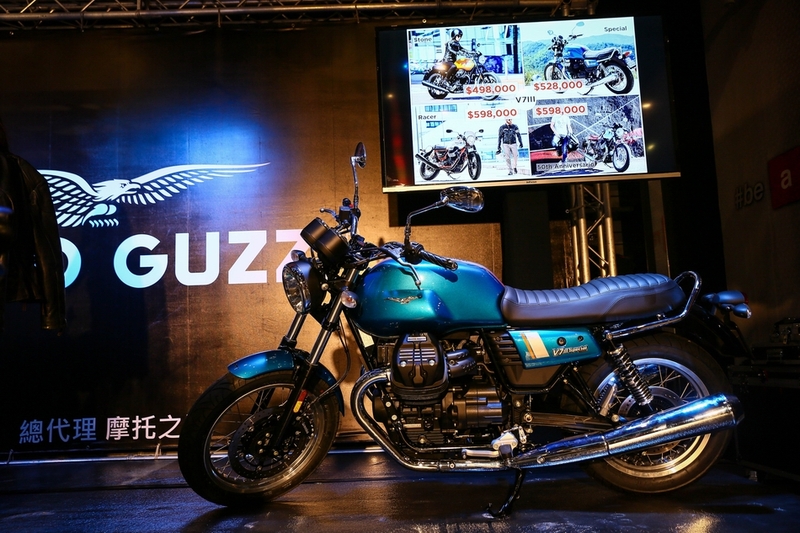 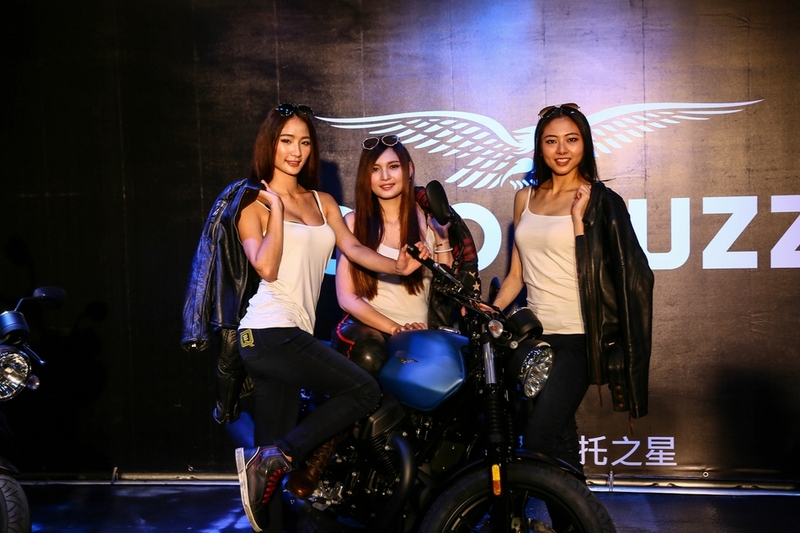 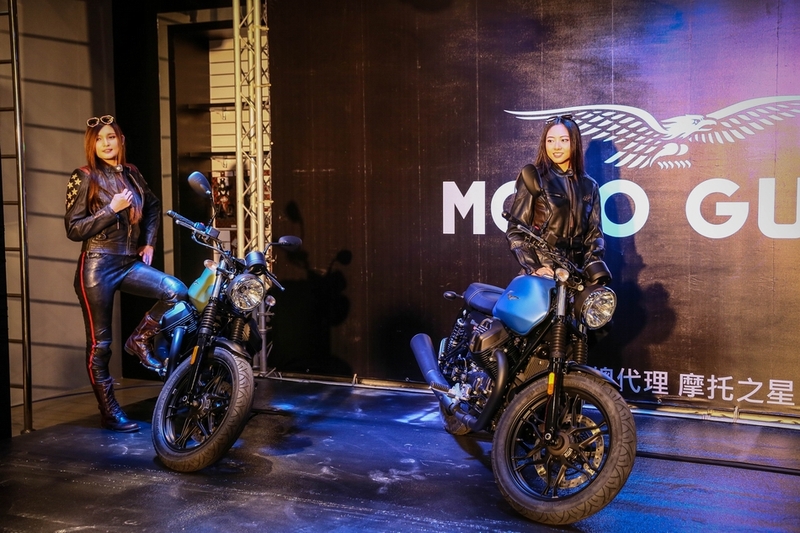 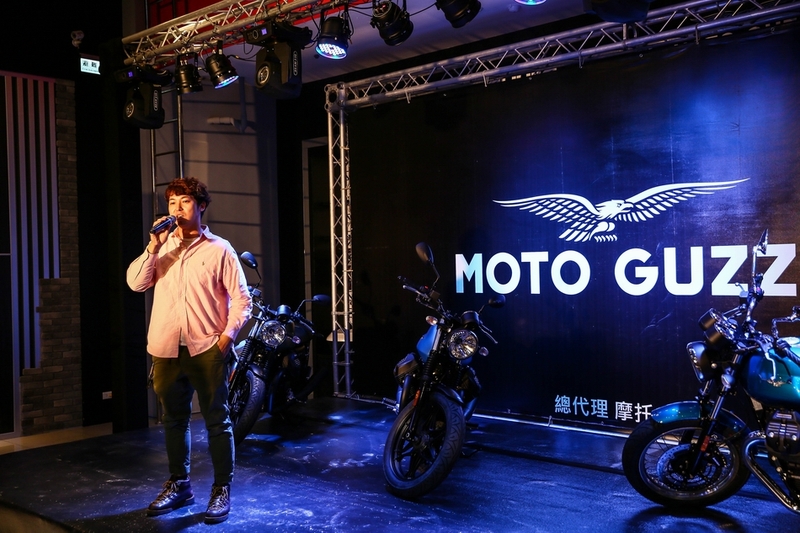 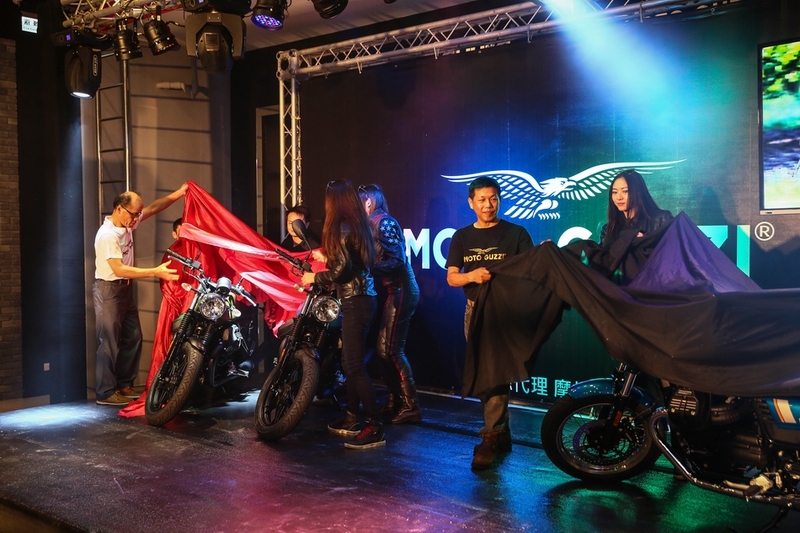 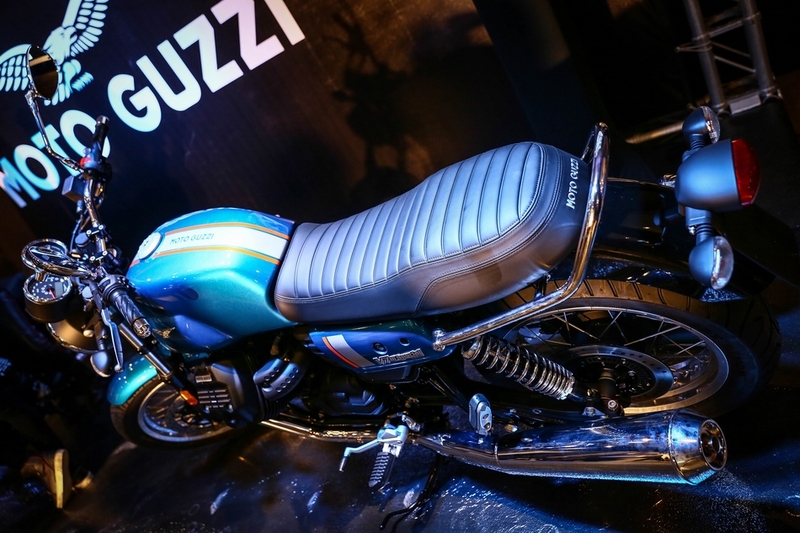 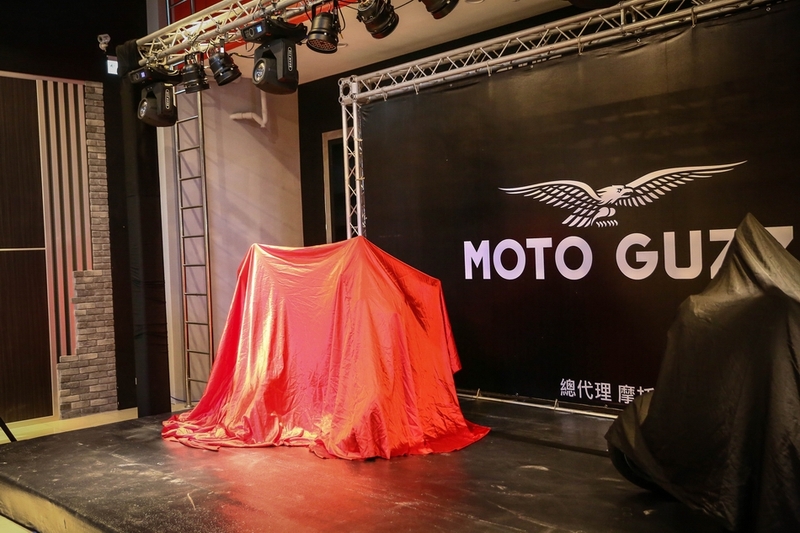 一樣由 摩托之星賴董事長 揭開 MOTOGUZZI 的新車 !! 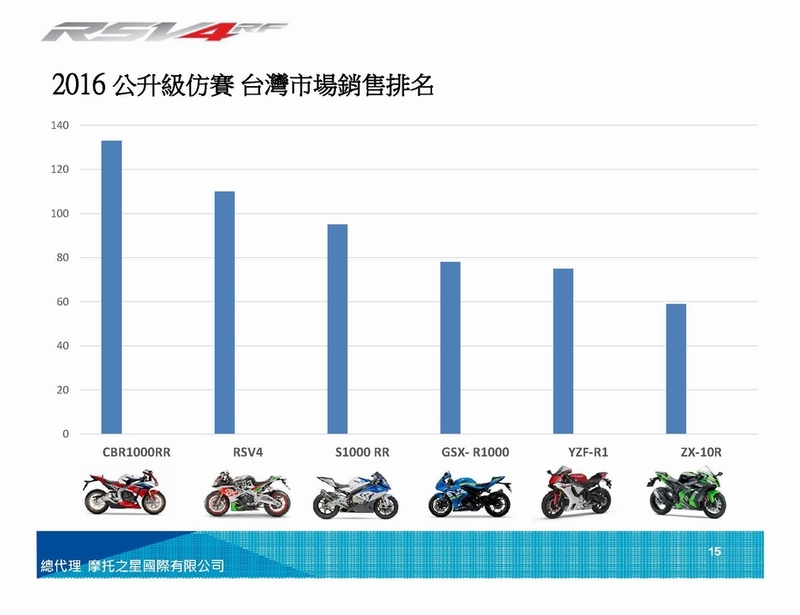 GMT+8, 2019-4-19 07:32 , Processed in 0.156048 second(s), 32 queries .